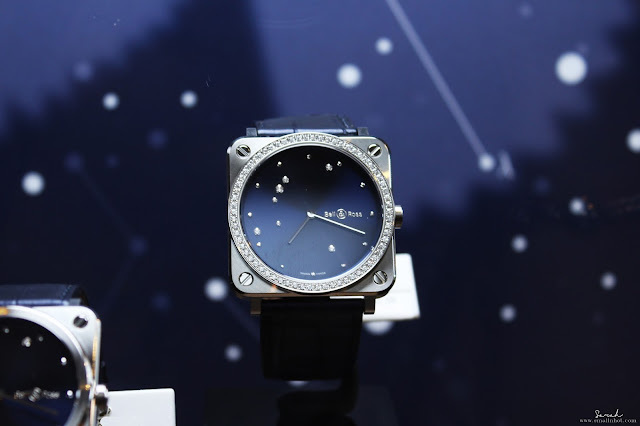 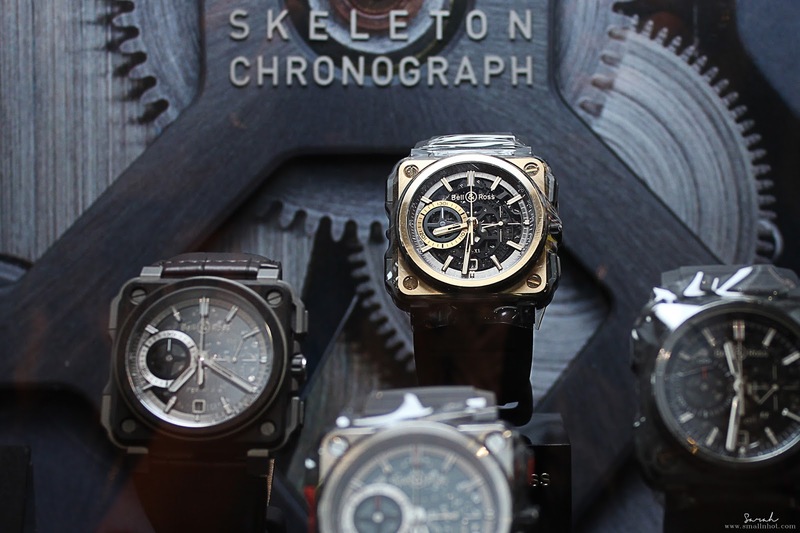 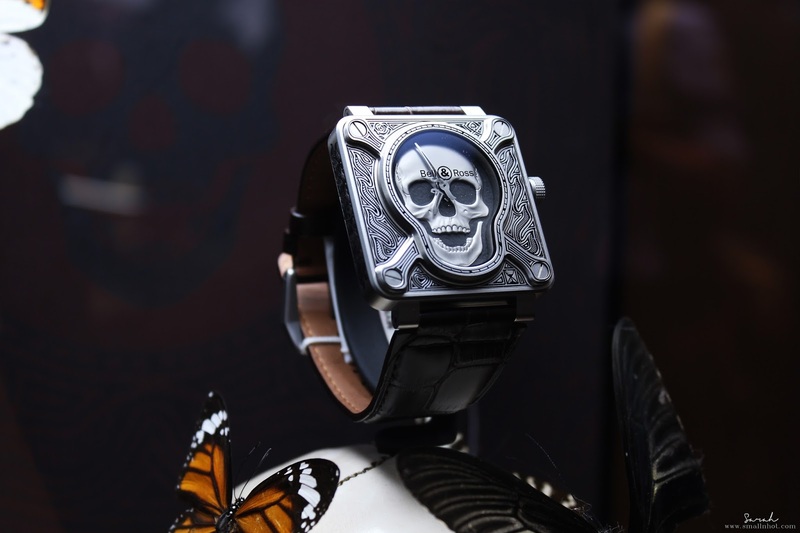 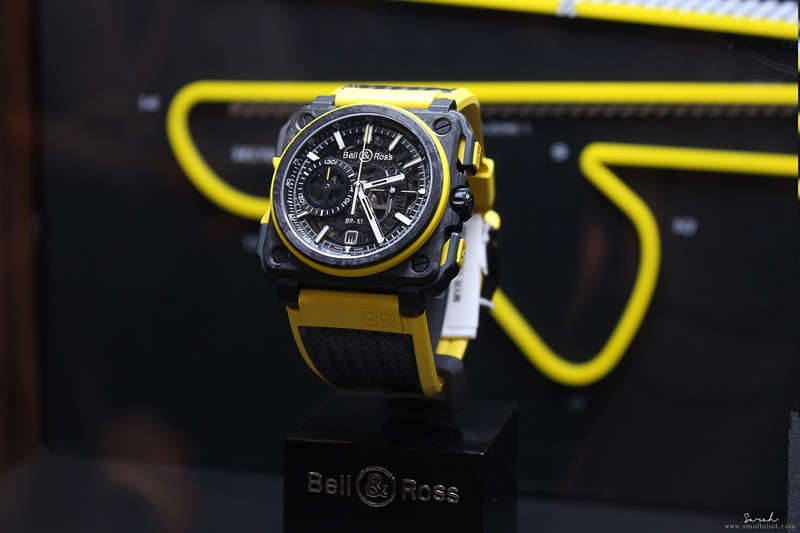 In celebration of the upcoming Malaysian Grand Prix, Bell & Ross together with Cortina Watch launched a Lifestyle Pop-up Store at, Suria KLCC showcasing a range of core collection watches, including pieces unveiled at BaselWorld 2016. 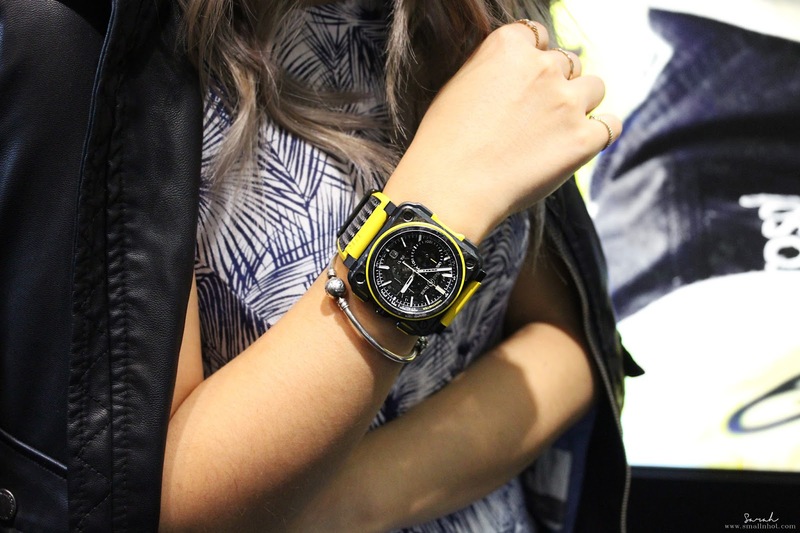 The limited edition BRX1 RS16 was given the spotlight. This time piece was exclusively available on the paddock at selected Grand Prix and now can be found at the Bell & Ross Pop-up Store in Suria KLCC, as well as other boutiques.Retailing at MYR 112,000 onward's it's a sure heart stopper!.. Also on display the BRX-1 Aviation and BR-S Quarts collections. 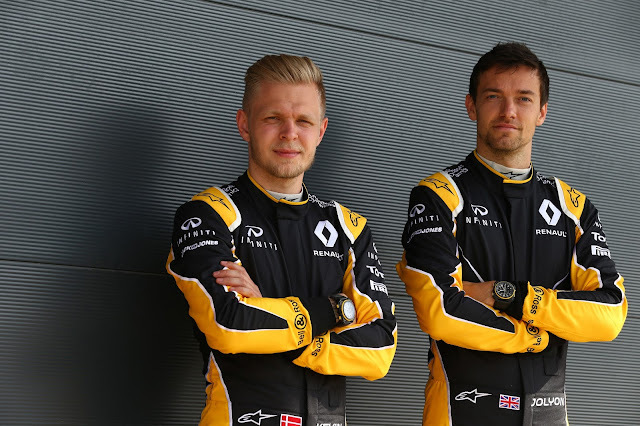 If you like to meet a Renault Sport Formula One Team racing driver Kevin Magnussen your in luck..! He will make a special appearance at the pop-up store for a Meet & Greet session on 28th September at 5pm for updates check out the Bell & Ross Watch facebook page.